Star, like many early motor manufacturers, got their start as a cycle company. 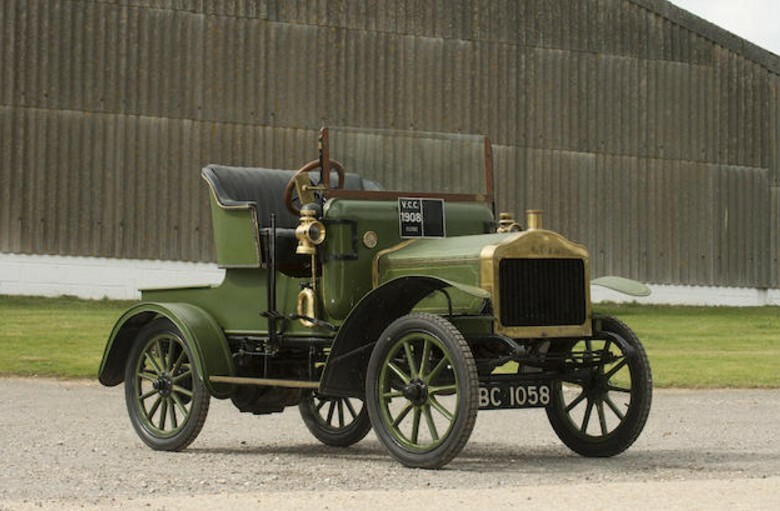 Edward Lisle’s company produced its first car in 1898, and by the time WWI broke out, the company was one of Britain’s largest automobile companies. 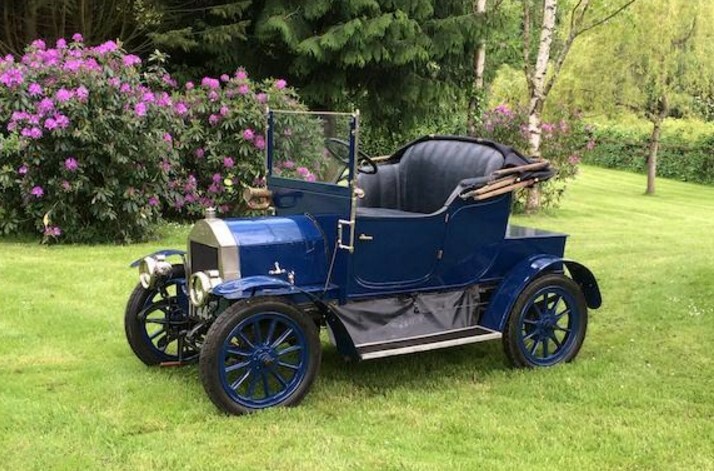 Introduced in 1900, the twin-cylinder Star was one of a few models the company was producing that were based on the pioneering designs of Panhard and Mercedes. It’s powered by a 1.4-liter straight-twin producing seven horsepower. This car cost £320 when new and should bring between $110,000-$130,000 early next month. 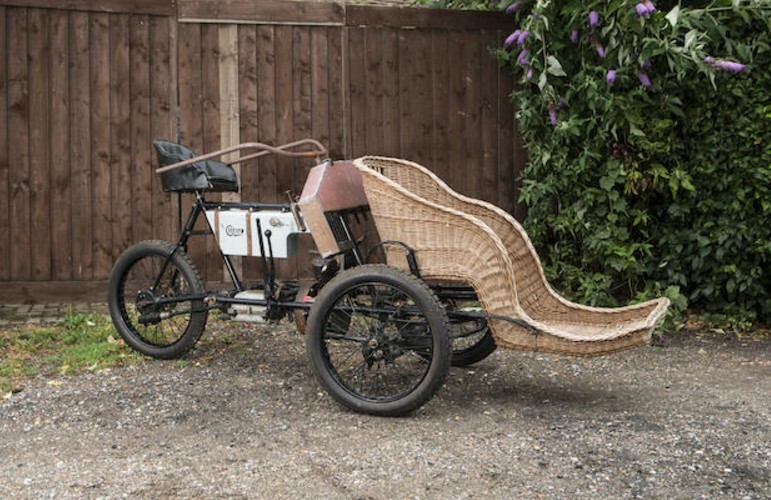 It has participated in the London-to-Brighton run multiple times and can be your ticket into that event too. Click here for more info and here for more from this sale. The Swift Motor Co Ltd. of Coventry began as a sewing machine manufacturer. 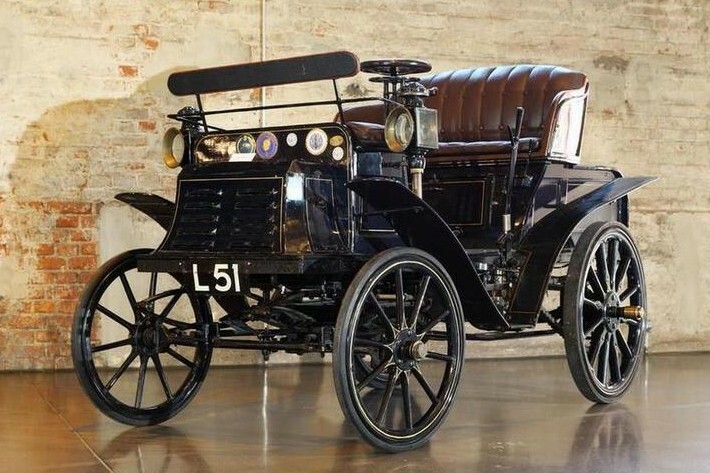 They turned to cars in 1900 and their specialty was those of the small variety. Swift were among the pioneers of the cyclecar movement that swept the world (most of Europe and the U.S.) between 1910 and the 1920s. 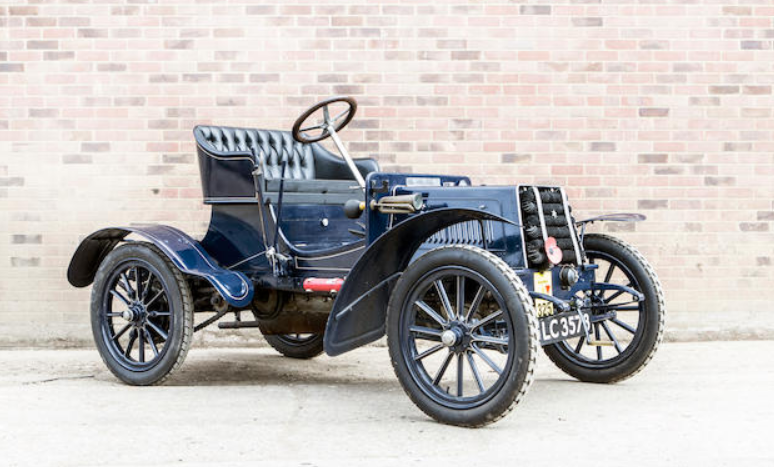 The twin-cylinder cyclecar was introduced by Swift in 1912 (replacing a single-cylinder model). The engine is a 972cc twin making seven horsepower. The car is tiny, light, and will seat two. I quite like the looks of it. This car has been known in the collector world since 1959 and was used regularly up until 1968 before it became more of a static showpiece. The interior is mighty old if not original – same for the engine. It is a driver and the body and brass are in great shape. It should sell for between $23,000-$27,000. Click here for more info and here for more from this sale. What’s so incredibly cool about this horseless carriage cannot be summed up in just one point. First, it’s from Benz – the originator of the automobile (you could argue otherwise, but we’ll ignore you). And it’s about as early a Benz as you can get your hands on that isn’t a replica or on permanent display. The Benz Ideal was an evolution (and final iteration) of the Benz Patent Motorwagen, the earliest of automobiles, that featured a horizontally-mounted single-cylinder engine between the rear wheels. By 1901, competitors were many and they had advanced in design. So for the Ideal, Benz kept the engine between the rear wheels but added coachwork up front to make it look like many of the other vehicles on the market. 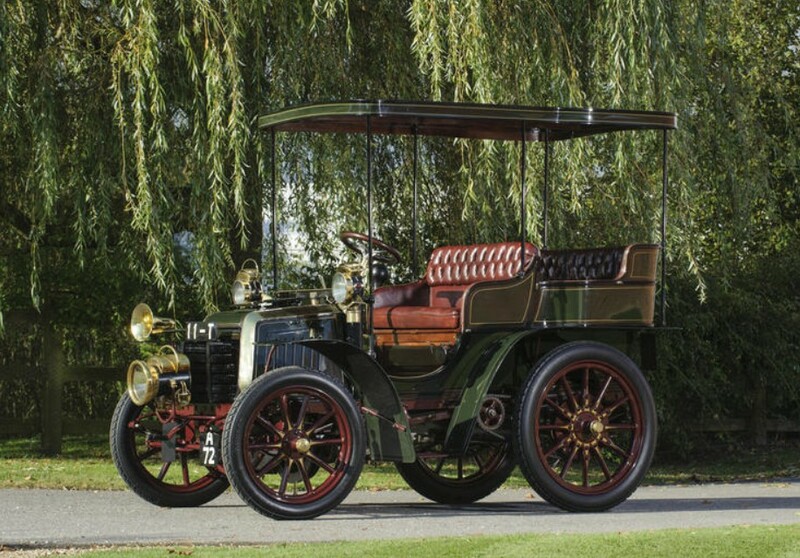 The Ideal, towards the end of its run (read: 1901), was offered with a two-cylinder engine. It’s a 2.1-liter flat-twin making seven horsepower. 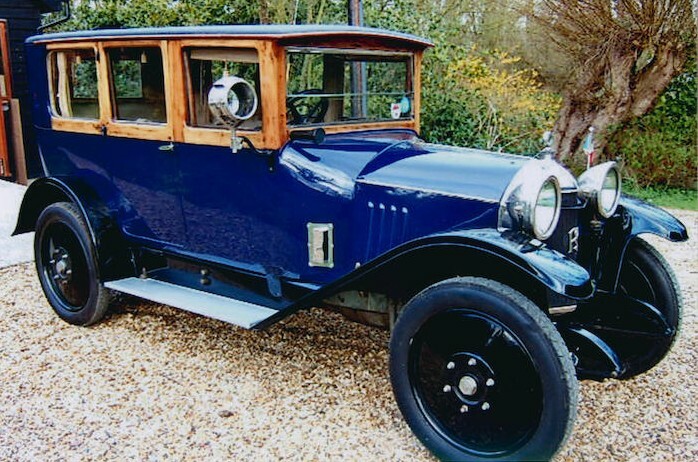 Ownership history here is known from new and this car completed (and won its class) in the London-to-Brighton run in 1937. The restoration was completed in 1972. 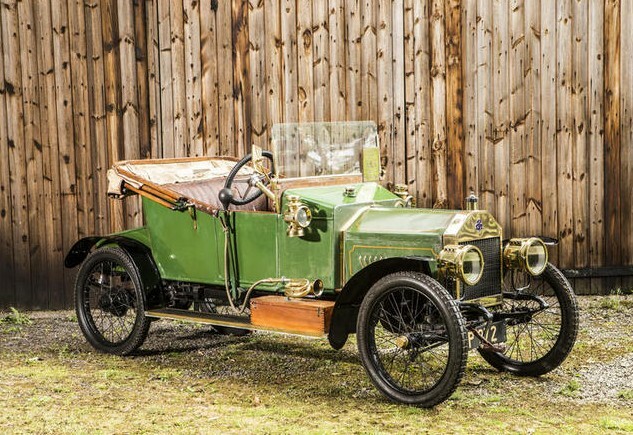 You can purchase this fascinating piece of automobile history – and use it – for between $150,000-$200,000. 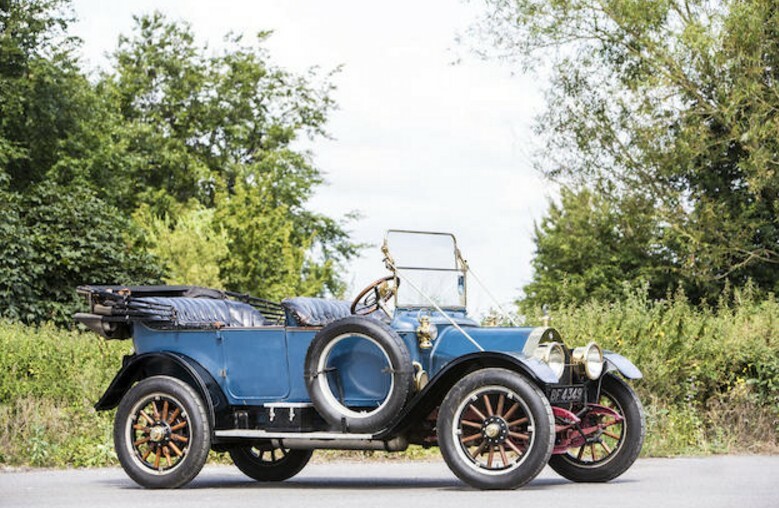 Click here for more info and here for more from Bonhams’ inaugural Mercedes-Benz sale.